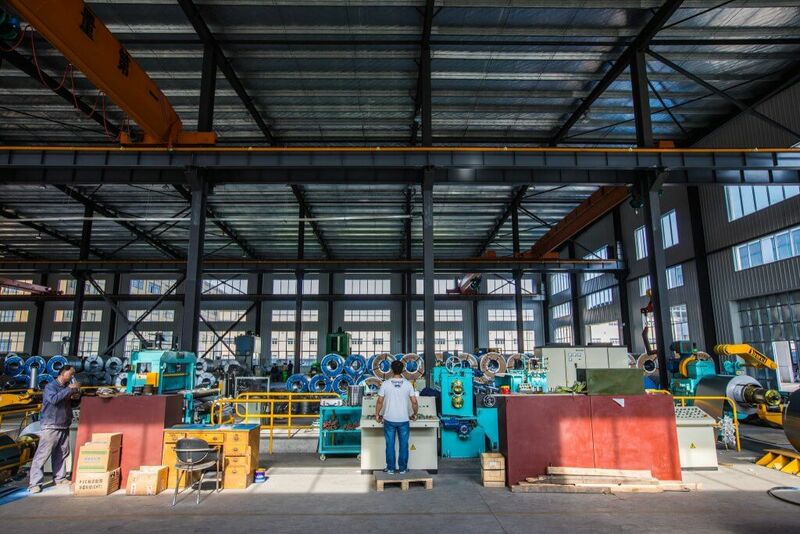 Our modern, 500,000-square-foot production facility located outside Shanghai, China, was designed from the ground up with quality, efficient motor production in mind. 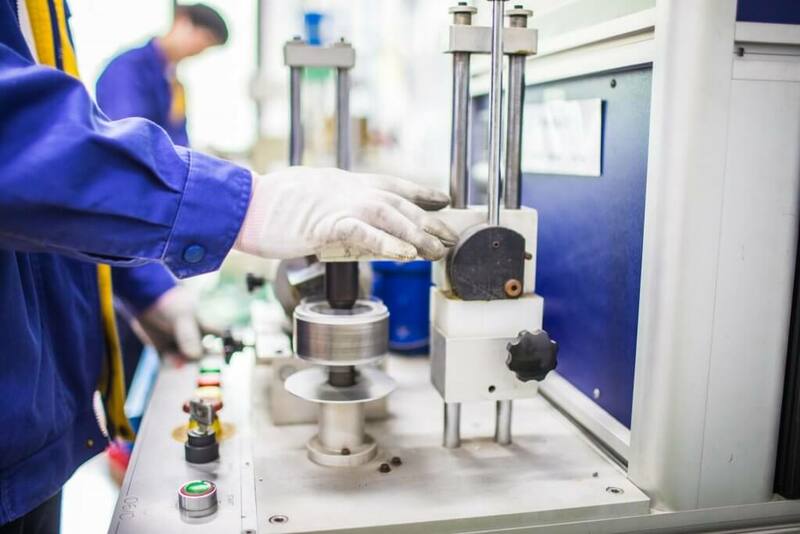 Our highly automated motor factory houses a UL-approved, dynamometer and application test facility that allows reverse engineering from your existing motors. East West manufactures over one million motors each year, with more than 10 million electric motors in the field. Available motors include Permanent Split Capacitors (PSC), 3.3 mm, 95 mm, 42 Frame, 48 Frame and 56 Frame in fractional horsepower sizes up to 1 HP. Locating UL Witness facility in-house provides testing expertise and eliminates the time and hassle or shipping your products to other facilities. Our engineering team has years of experience with UL allowing us to manufacture products to effortlessly meet UL standards the first time. Our China motor factory has the flexibility to produce high-mix, low- to mid-volume product, as little as pallet quantity increments. East West offers a wide range including shaded pole, brushed DC (universal motors), brushless DC, complete axial fans, forward curved blowers and backward curved impellers with AC or EC external rotor motors. Let us help determine the perfect customized solution for you. 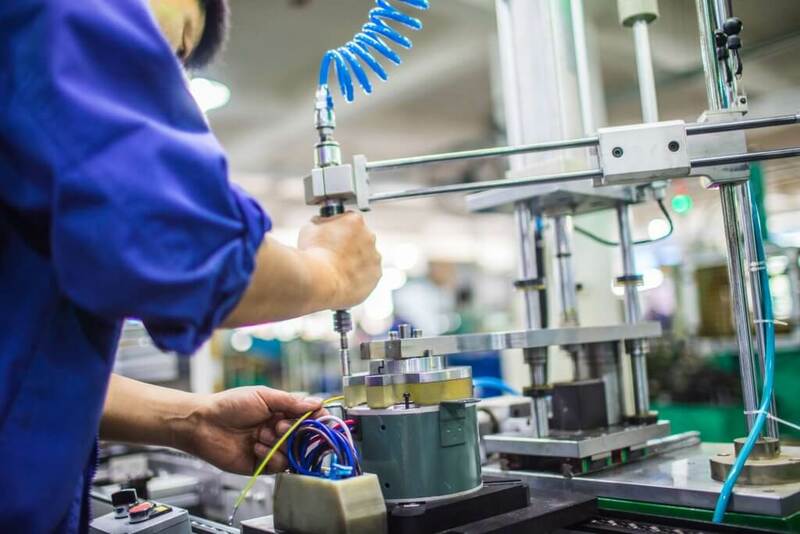 Ready for a new electric motor supplier? Tell us about your project and goals.